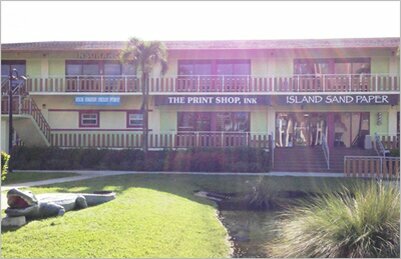 The Print Shop, Ink has been bringing high-quality prints to the Fort Myers Beach area since 1978. Our customers love our great customer service and speedy print times. We can print any type of document on almost any size of paper, and we promise that you will love how it turns out. Have a bigger print job for your local business? No problem! Just contact us for a quote: (239) 463-7744. We Make Prints for Any Fort Myers Beach Business! No matter if you are a local business looking to print out menus or brochures, or you need personalized letterhead or envelopes, the expert printers at The Print Shop, Ink have you covered. We offer a variety of printing services for your convenience. Email us what you need in advance, and we can have your print outs ready to pick up exactly when you need them. At The Print Shop, Ink, we know that sometimes, you need something copied or printed out last minute. That is why we offer convenient walk-in services for your immediate needs. 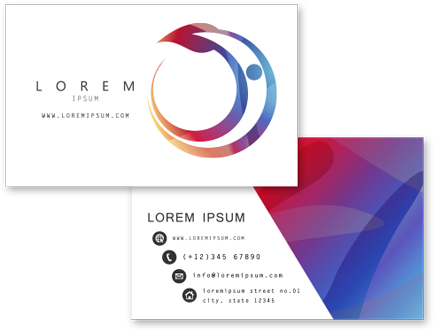 Whether you need something copied for a meeting, or you need personalized letterhead or envelopes, we promise you, you will not regret coming to The Print Shop, Ink. Call us at (239) 463-7744. ©2018. The Print Shop, Ink. All Rights Reserved. Privacy Notice.